With an all-black dial, the Constant Escapement L.M.’s 46-mm-diameter casing boasts a lengthy week-long linear power reserve. 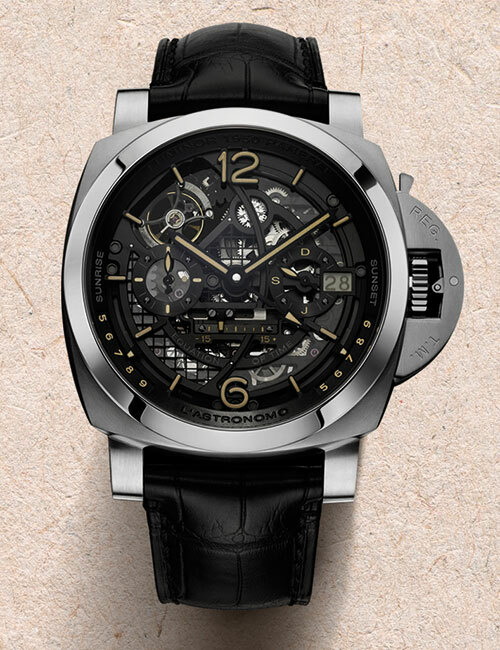 A classy design with only the seconds hand being centrally fitted, the look — available in pink or white gold — is rounded off by a hand-sewn black alligator leather strap, whereas the carbon-titanium composite version bears a rubber effect strap. 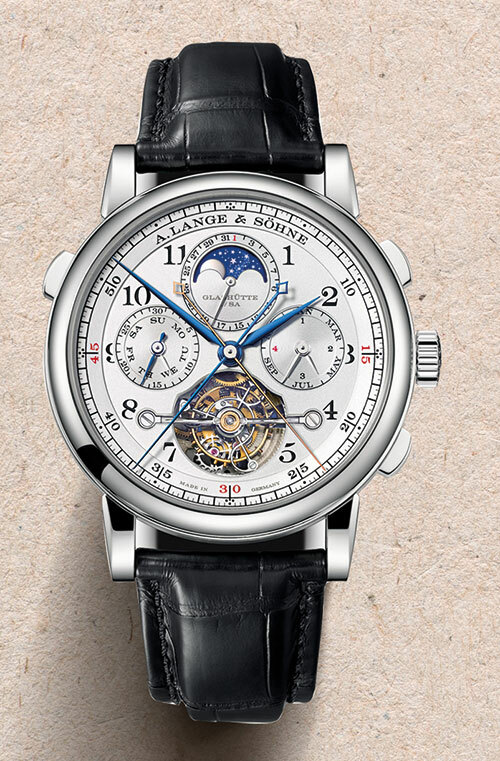 of 50 watches, and the cherry on the top is the cloverleaf arrangement of the subsidiary dials — a tribute to the brand’s famous pocket watches. 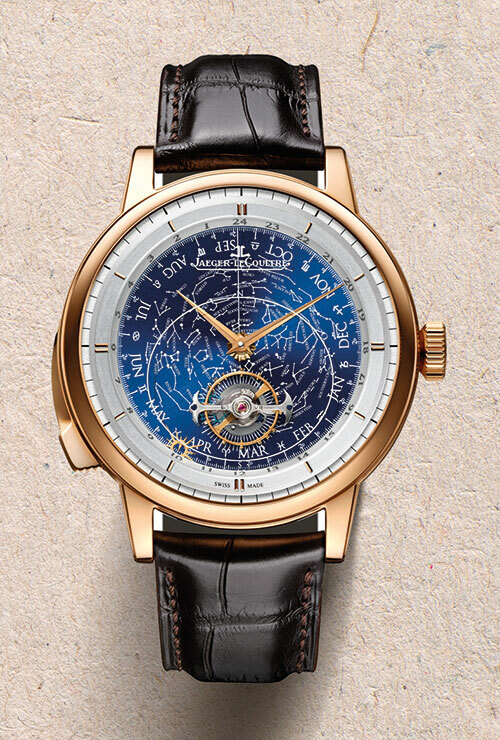 A dedication to Galileo Galilei, this timepiece will leave every aficionado wonderstruck. A quintessential melange of innovation and excellent watchmaking, if the intricate skeletonised movement on the face of the L’Astronomo – Luminor 1950 Tourbillon Moon Phases Equation of Time GMT doesn’t make you go weak in the knees, its stunning moonphase indicator definitely will. What’s special? 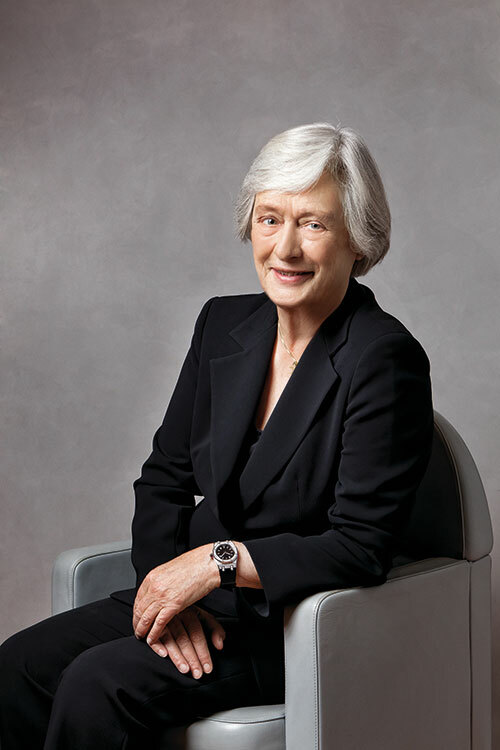 Each watch movement is made according to the coordinates of a place chosen by the owner to ensure that the moonphases always relates to the sky above that place — and this makes the watch a perfect ode to the legendary astronomer. 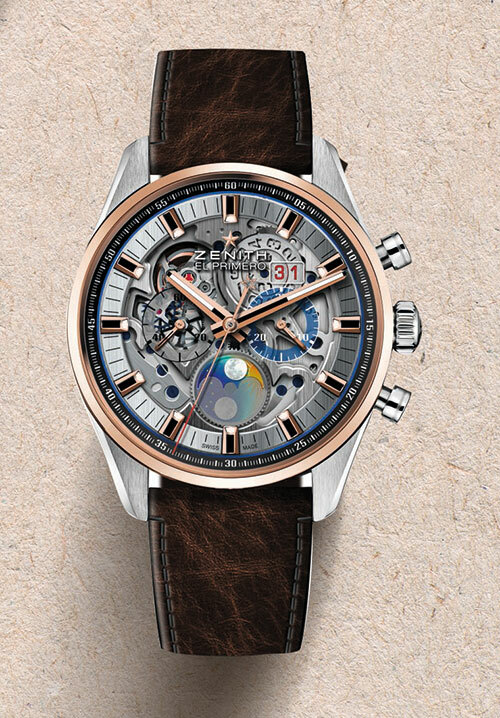 A transparent sapphire dial with two blue- and grey-tinted counters show the phases of the sun and moon on twin discs at 6 o’clock, on the face of the new Chronomaster El Primero Grande Date Full Open. Water-resistant up to a 100 metres, the El Primero-movement-integrated automatic column-wheel chronograph is available in a stainless steel or two-tone casing and beats at 5 Hertz — and allows for 1/10th-second precision. 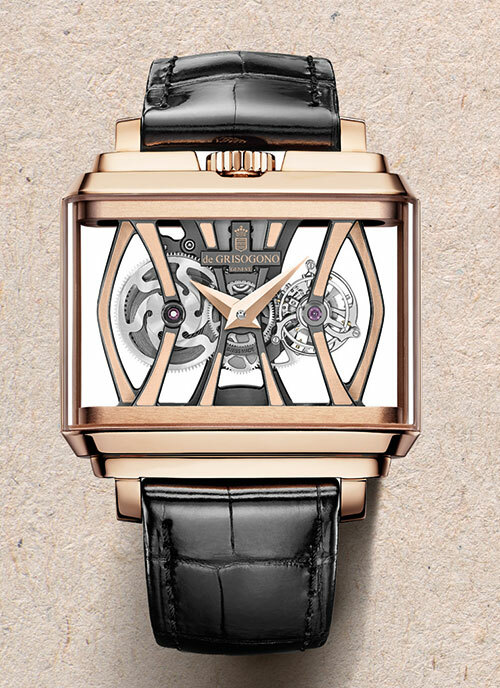 The crown, placed aesthetically and strategically at 12 o’clock on the polished pink-gold case of the New Retro Tourbillon No1, is one of the many things that make this limited-edition timepiece a keeper. 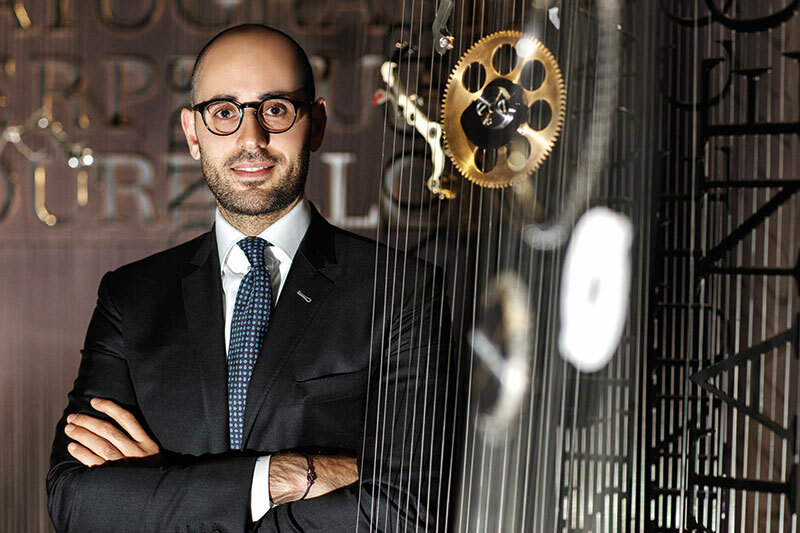 Equipped with a hand-wound tourbillon movement and set with Dauphine hands, the watch comes with an open-worked barrel with volute patterns and a black rhodium-plated bridge decorated in gold. Fifteen gorgeous artfully arranged complications adorn the slate-coloured opaline dial of the Les Cabinotiers Celestia Astronomical Grand Complication 3600. The timekeeper, set with 18-carat gold-applied hour markers and gold hands, houses an impressive array of 23 horological complications — including the precision moonphase, age of the moon, running equation of time, seasons, solstices, equinoxes and zodiacal signs, tide level indicator, sun-earth-moon conjunction, opposition and quadrature, transparent sky chart of the northern hemisphere with indication of the Milky Way, of the ecliptic and celestial equator, hours and minutes of sidereal time, and power reserve indicator! 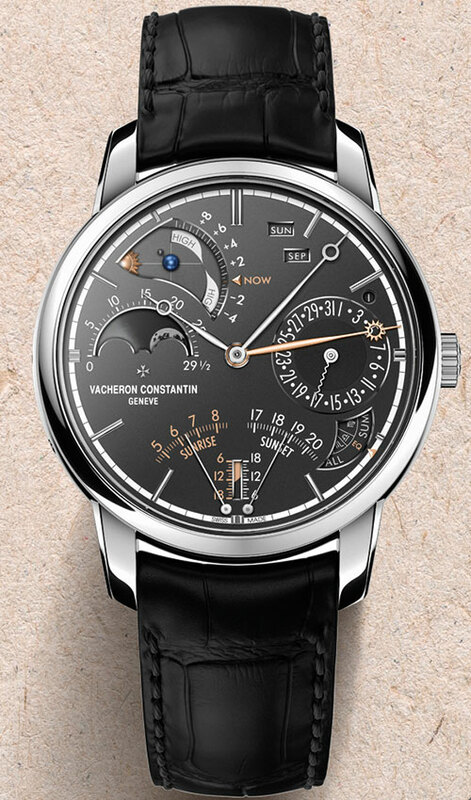 Replicating the sky chart of the northern hemisphere, the dial of the Master Grande Tradition Grande Complication exhibits constellations including those of the zodiac. Circling the edge is a sun, which performs a full turn of the dial in exactly 24 hours. 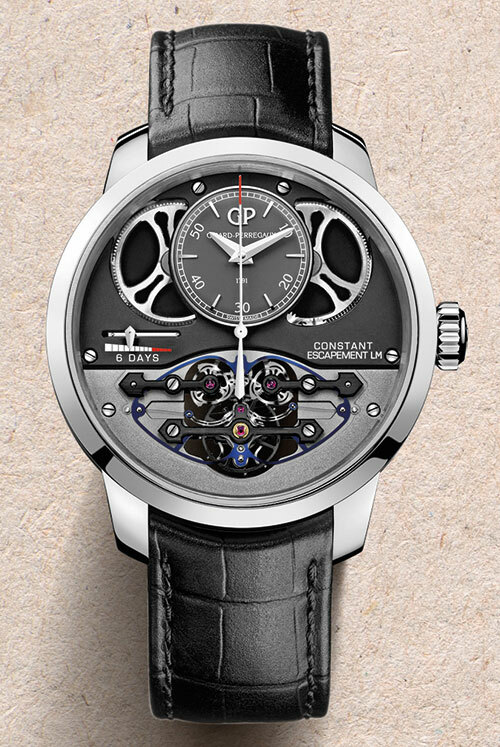 Additionally equipped with a mechanism sounding the hours, quarters and minutes on demand, this timepiece elegantly delivers a plethora of complex information. Powered by a Manufacture self-winding mechanical movement, this one bears a beaded platinum crown set with a blue sapphire cabochon. 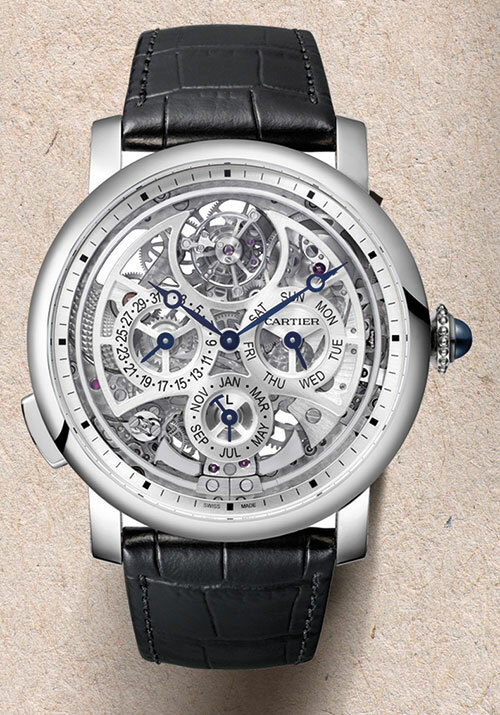 With a brass sunray-brushed dial and blued-steel apple-shaped, baton-shaped or hammer-shaped hands, the Rotonde de Cartier Grande Complication skeleton watch melds attractive aesthetics with superior technology.